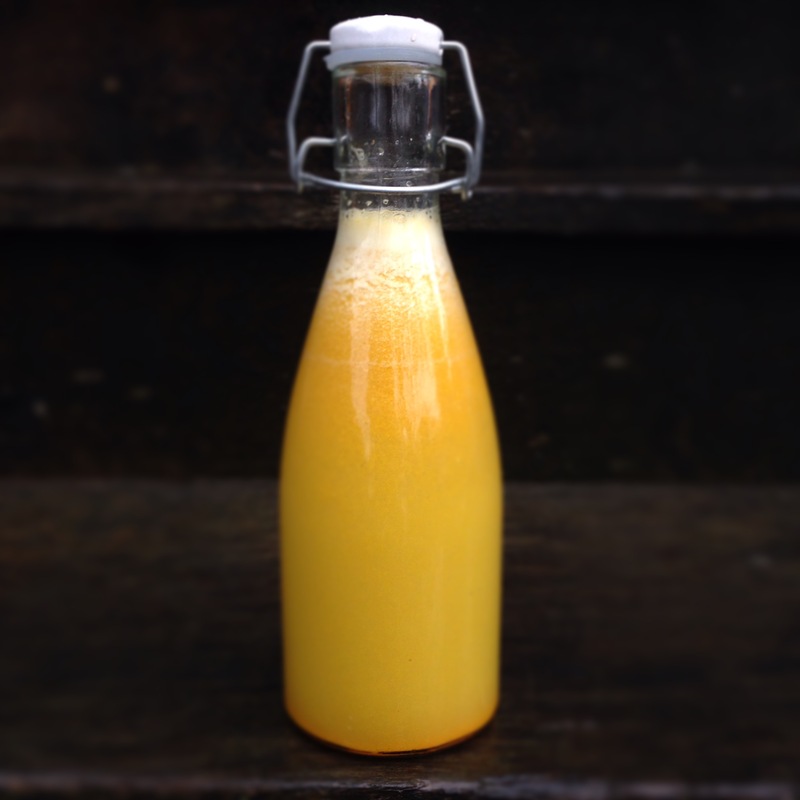 A bottle of sunshine and the perfect juice for a cold, wet day! Refreshing and warming, with awesome immune boosting, anti-inflammatory and anti-viral properties to ward off any winter colds. Yay! 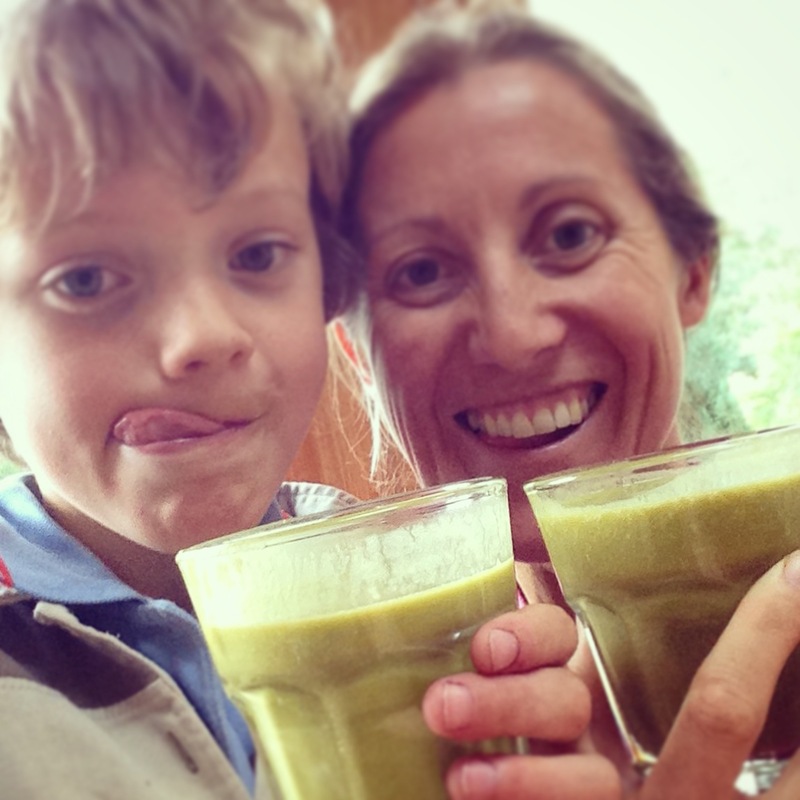 I call this our ‘allotment juice’, because it’s such a great way to use up our delicious homegrown veg! 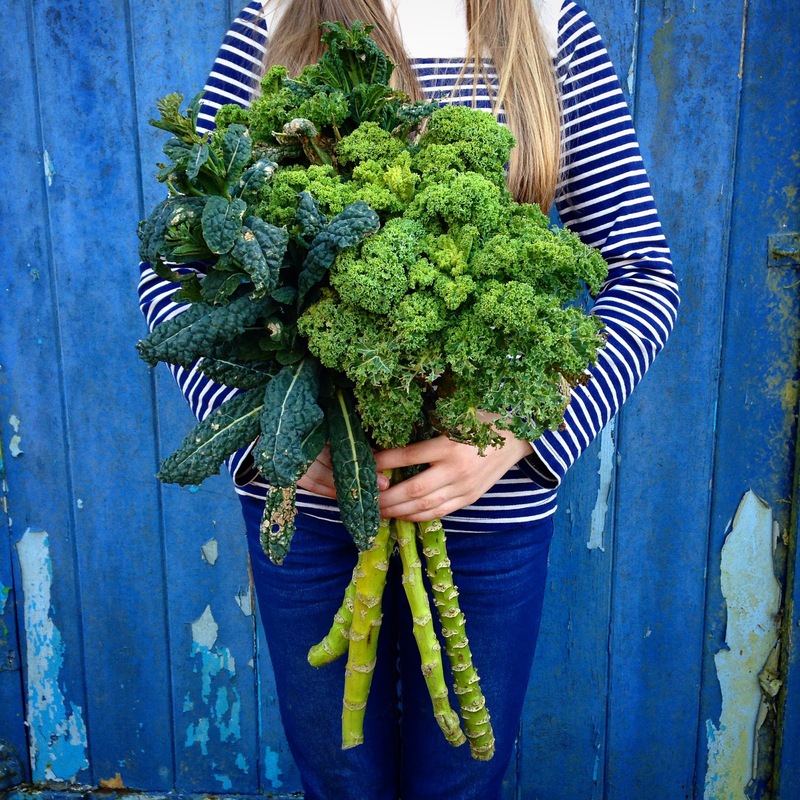 Obviously at certain times of year it becomes ‘organic farm shop juice’ (oh how I’d love to be growing big, juicy cucumbers in mid-winter)! 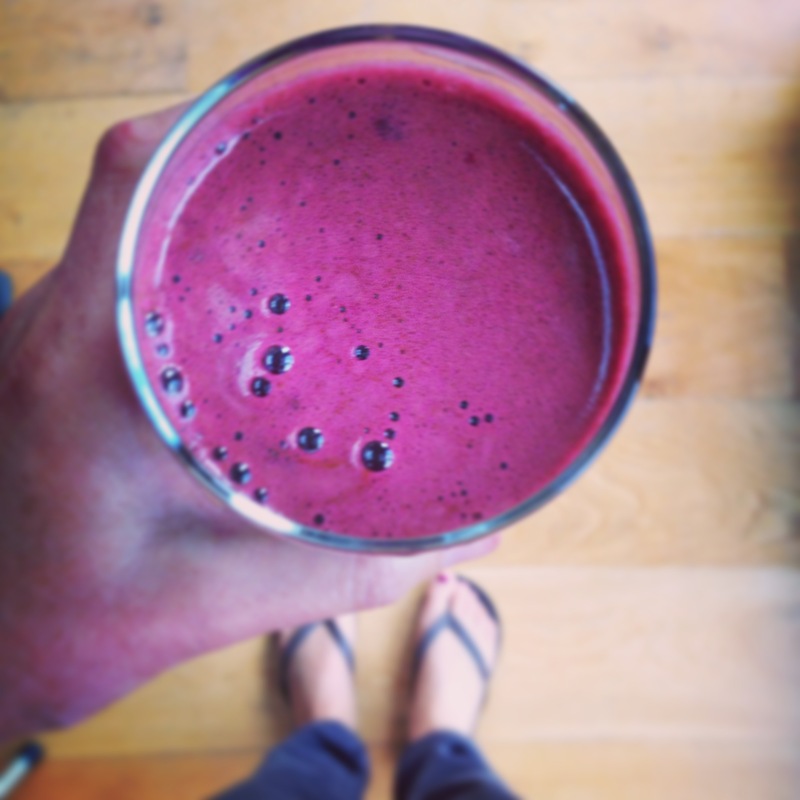 Whatever you call it and whenever you drink it, it will always be incredibly good for you. Yay! 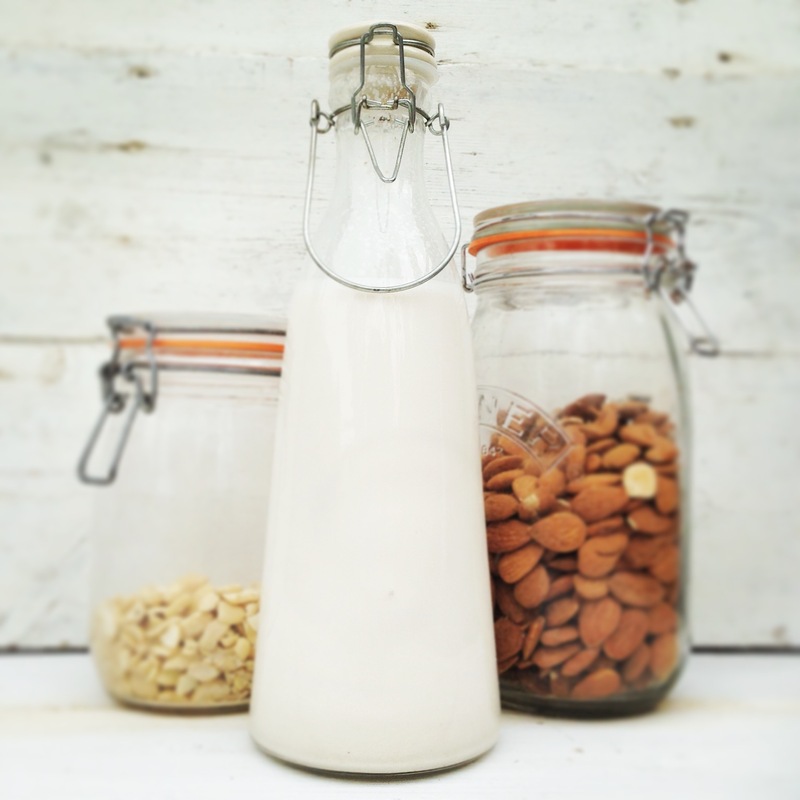 If you’ve never tried making nut milk, do it this weekend. I promise you’ll love it! Packed full of Vitamin E which is really good for your skin and with just as much calcium as cows milk. It’s good stuff!